A box must be solid and resistant to protect the product it contains, but must know how to valourise the product with the ultimate goal of enticing the customer to buy it. 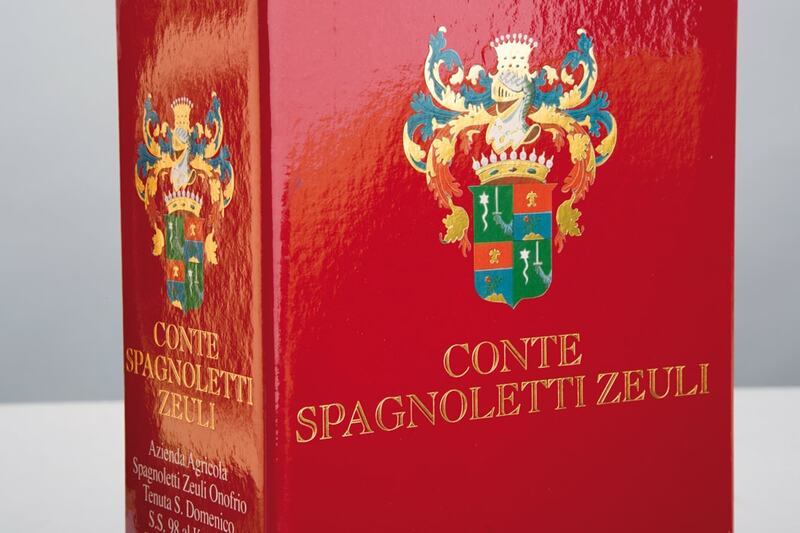 The custom-made design of your boxes must therefore be original and appealing. The special processing must absolutely make the package stand out, thanks to its luxurious packaging. Cartotecnica Ghio can follow a series of special processing that give that packaging that winning touch for the packaging of your product, with visual and tactile effects with a great impact. Plasticising can be shiny, opaque, soft touch, or metallic. UV screen printing highlights some parts of the graphics (generally an image or the name of the product) thanks to an elegant effect of transparency, a pleasant tactile and visual effect. 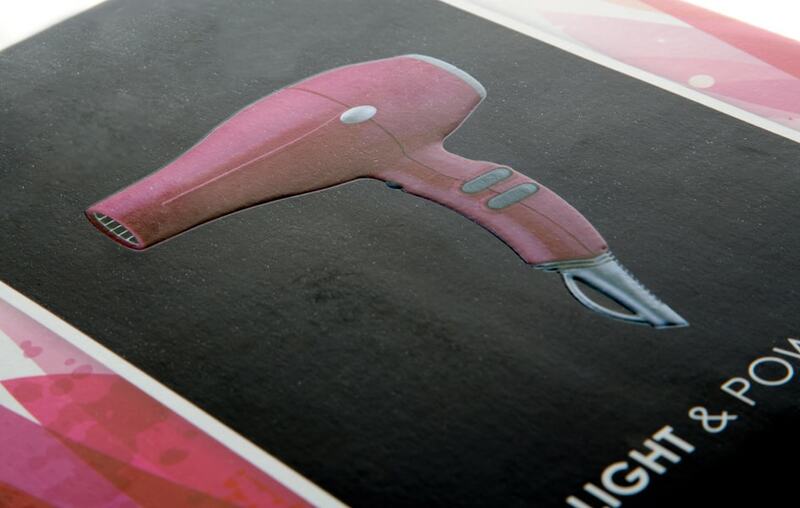 Application of a hot metallic laminate on carton lends the package a great air of prestige. Cartotecnica Ghio is able to hot print gold, silver, copper, multicolour, and holographic finishing. Another effect of assured success applicable to boxes is low-relief or high-relief for some parts of the surfaces, such as the name of the product or company, an image or a small design. It can be paired with hot printing to create an impact of utmost elegance.